Jennifer Lopez arrives at the 72nd annual Golden Globe Awards. Jessica Chastain arrives at the 72nd annual Golden Globe Awards. Salma Hayek arrives at the 72nd annual Golden Globe Awards. 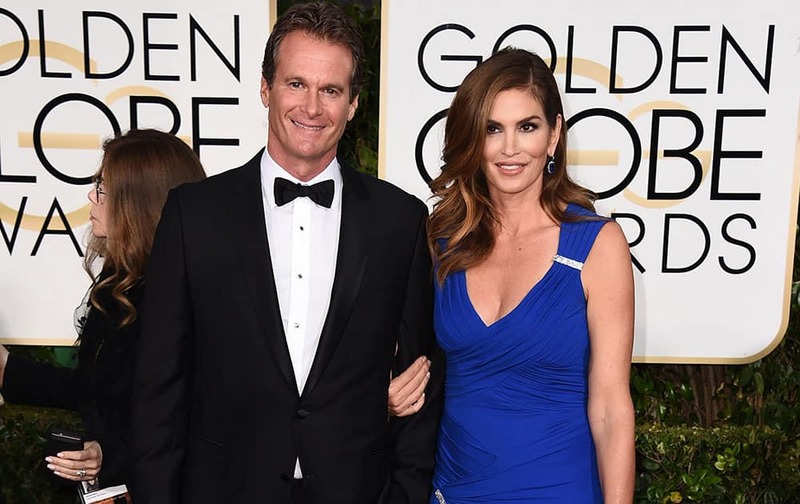 Rande Gerber, left and Cindy Crawford arrive at the 72nd annual Golden Globe Awards. Kate Hudson poses in a Versace gown at the 72nd annual Golden Globe Awards. Kerry Washington arrives at the 72nd annual Golden Globe Awards. Paul Rudd, right, looks on as Heidi Klum poses at the 72nd annual Golden Globe Awards. 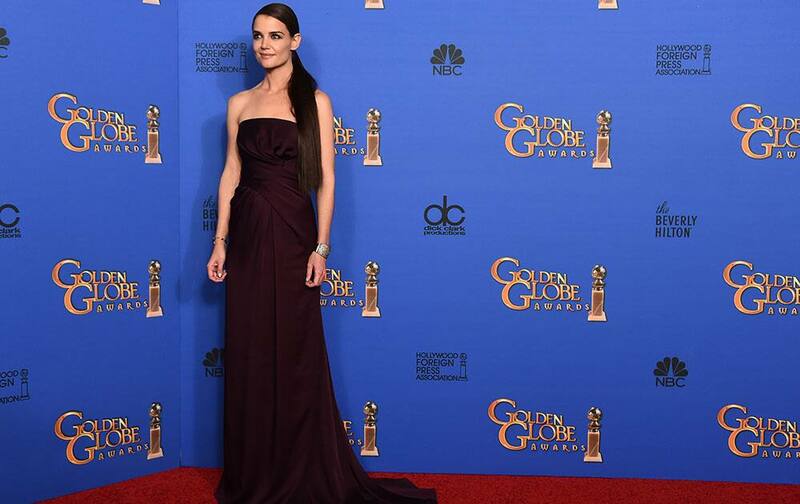 Katie Holmes poses in the press room at the 72nd annual Golden Globe Awards. 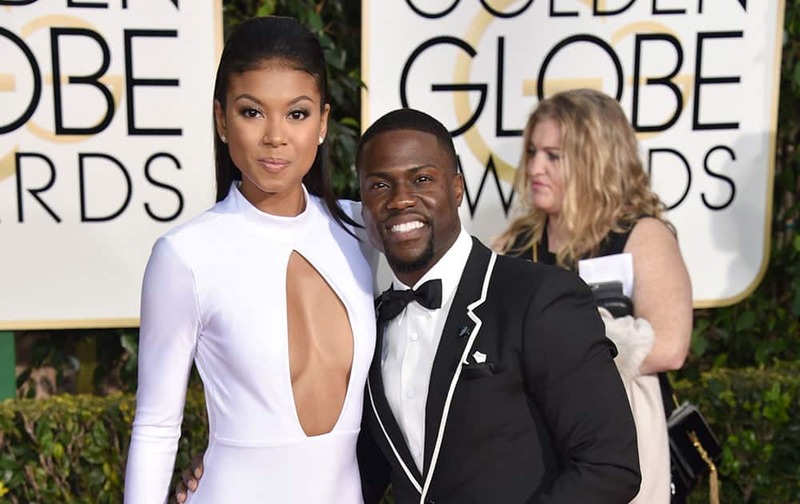 Eniko Parrish, left, and Kevin Hart arrive at the 72nd annual Golden Globe Awards. 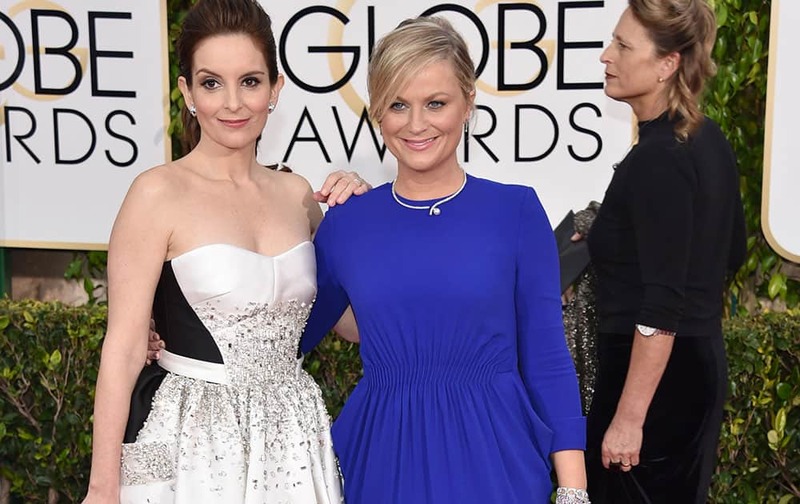 Tina Fey, left, and Amy Poehler arrive at the 72nd annual Golden Globe Awards. Taryn Manning arrives at the 72nd annual Golden Globe Awards. 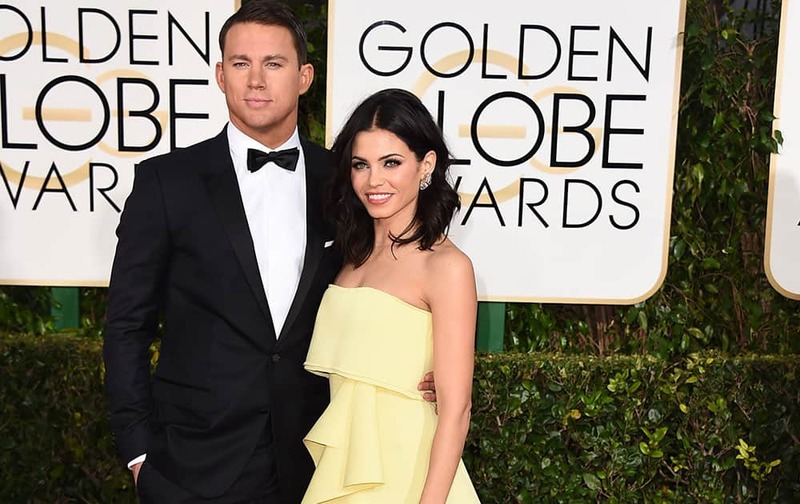 Channing Tatum, left, and Jenna Dewan Tatum arrive at the 72nd annual Golden Globe Awards. Gabrielle Union arrives at the 16th annual InStyle and Warner Bros. Golden Globes afterparty at the Beverly Hilton Hotel. Jessica Szohr, from left, Josh Gad, and Lea Michele arrive at the 16th annual InStyle and Warner Bros. Golden Globes afterparty at the Beverly Hilton Hotel. Nina Dobrev arrives at the 16th annual InStyle and Warner Bros. Golden Globes afterparty at the Beverly Hilton Hotel.